The selection of wheels that come under Pacer's banner is nothing less than extensive and as soon as old designs are phased out, new designs are released that readily take their place and pioneer stunning new looks as well as other features. Today, Pacer manufactures high quality aftermarket wheels for both front-wheel-drive and rear-wheel-drive vehicles that range from cars, trucks, SUVs, minivans and so much more. The sheer diversity of the types of wheels that Pacer provides is almost without peer. 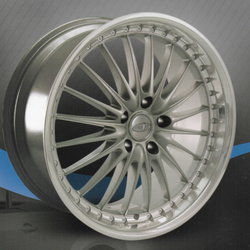 Privat is the elite brand of Konig wheels, a trendsetter revolutionizing the wheel industry for 25 years. Privat brings you the industry's most innovative designs, like the Klassik Series of wheels, which combines the latest technology with aggressive styling. Shop our selection of Privat wheels now! U.S. Wheel's beginnings go back to the early 60's with the family owned metal stamping facility. 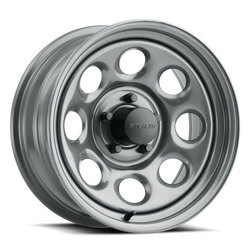 In the 80' we branched off with a small back alley shop and began manufacturing completed steel wheels. Now that we're entering the 21st century we have steadily and consistently grown to become one of the leading suppliers of two piece steel wheels in the country combining quality, strength and style with affordability. 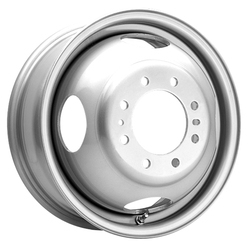 Unlike many aluminum wheel manufacturers that offer a steel wheel line only as a compliment to their aluminum wheels, our focus is on steel wheels - all types of steel wheels. 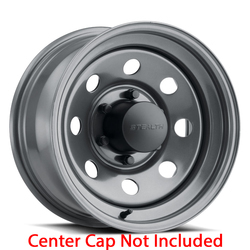 We have a complete line of both painted and chrome plated aftermarket wheels.